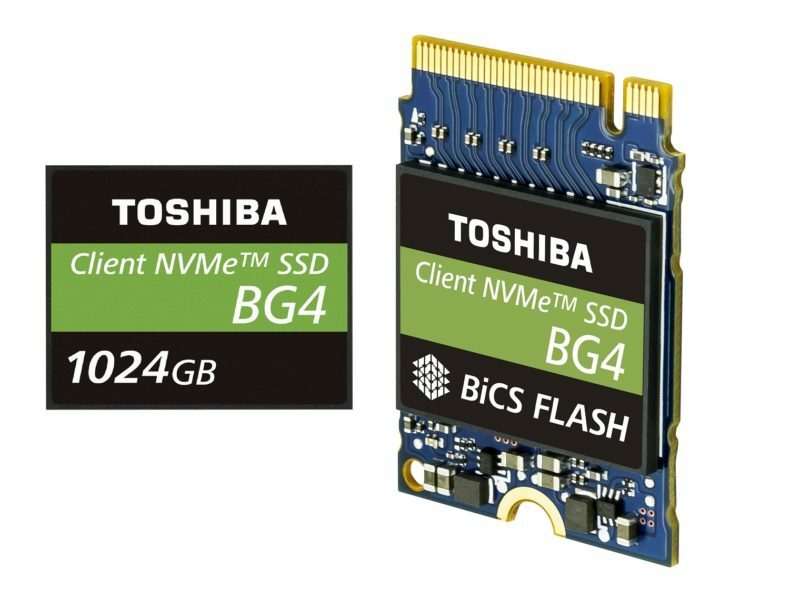 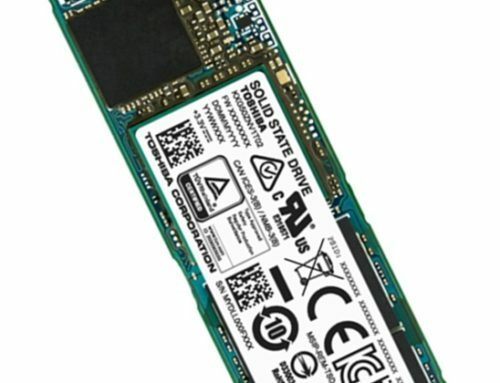 The BG4 is Toshiba Memory Corporation’s (TMC) 4th generation ultra-compact single-package BGA SSD, designed for thin mobile devices, embedded systems and server boot in data centers. 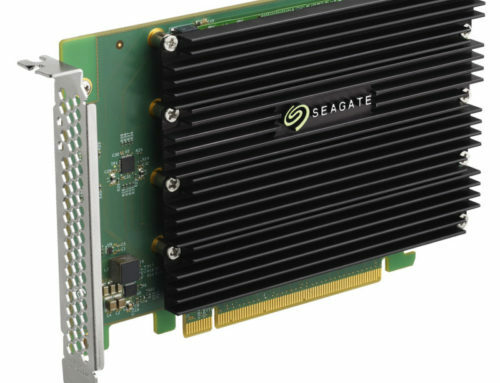 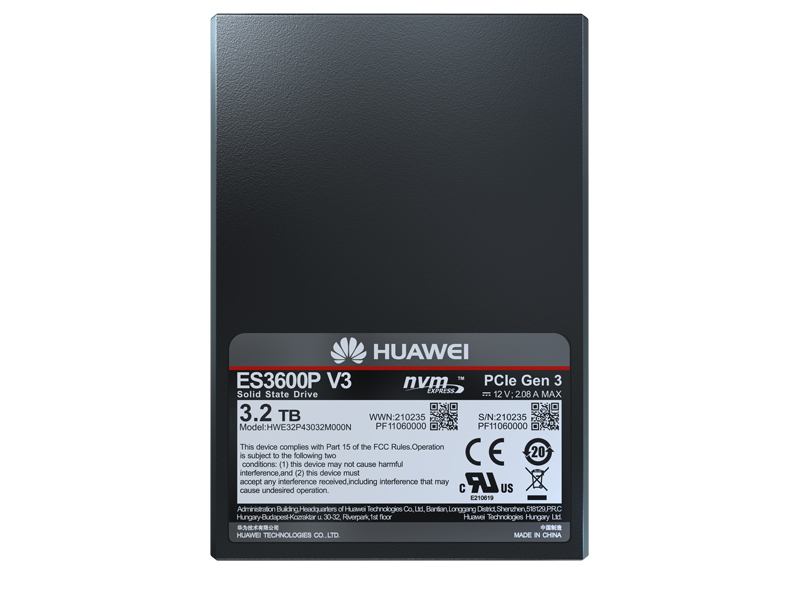 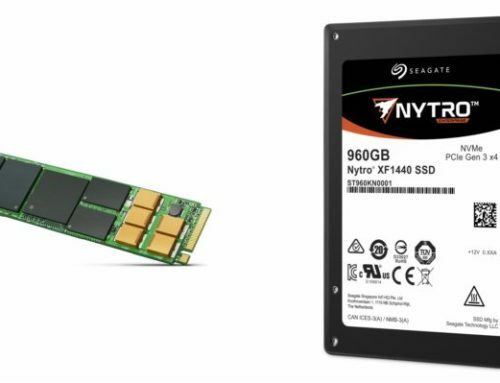 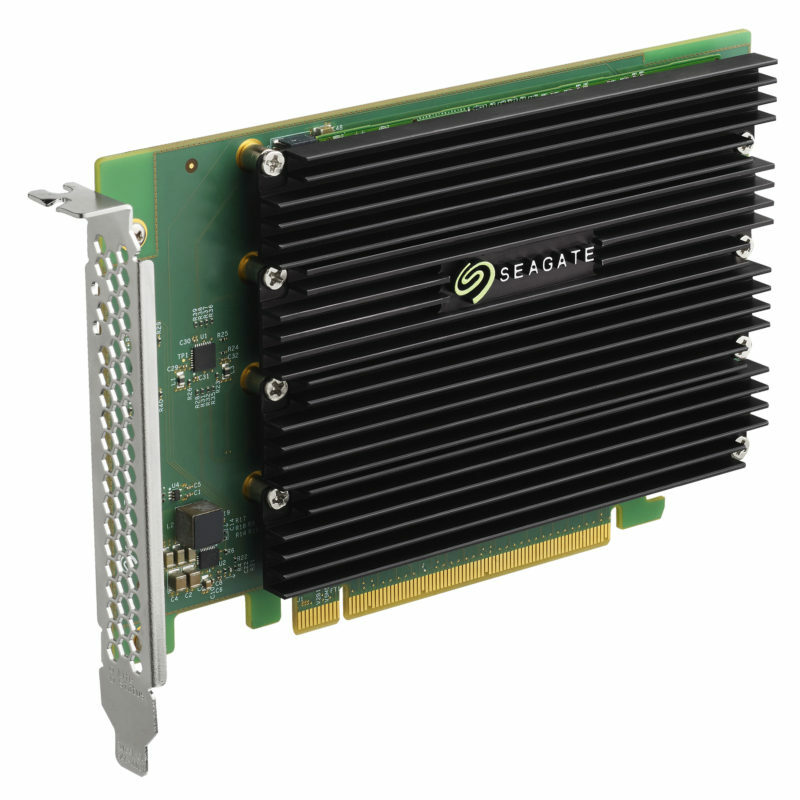 It uses Toshiba Memory’s 96-layer BiCS FLASH™ 3D memory, uses 4 lanes of PCIe® Gen3 and has a maximum capacity of 1TB. 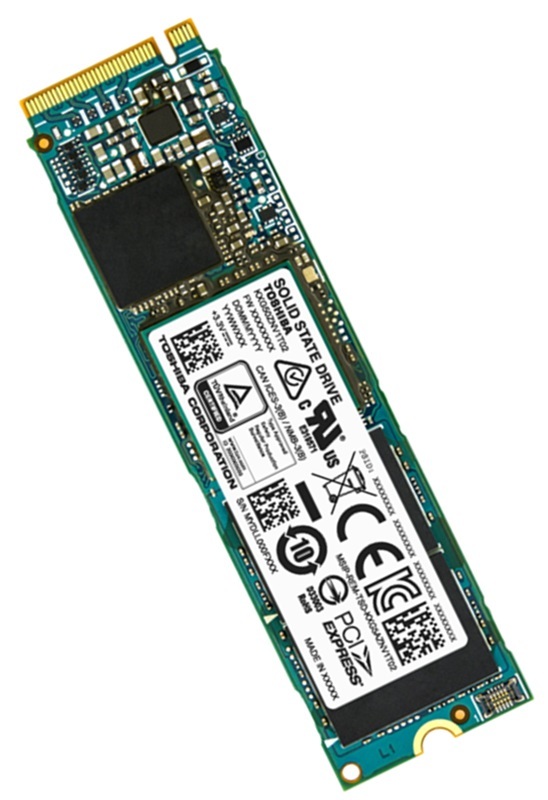 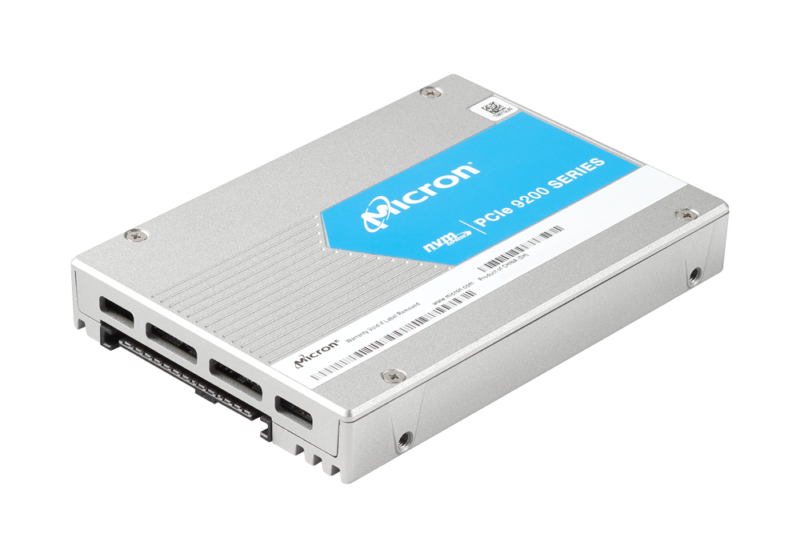 It is available in a slim 16mm x 20mm x 1.3mm profile as a standalone BGA SSD or mounted on a 2230 M.2.